What Were the Best Selling Pickup Trucks for 2017 in the US? 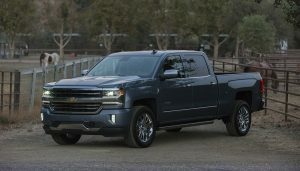 It isn’t any big news that truck sales dominate the American market. 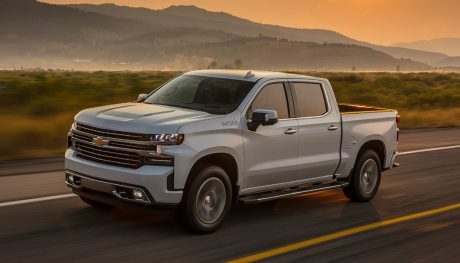 Pickups from Detroit’s Big Three were not only the best selling trucks in 2017, they were the best selling vehicles. While total vehicle sales for 2017 were down compared to 2016, trucks sales continue to climb. In fact, only a handful of pickups were in the red in terms of sales in 2017. Many more models saw big gains last year. These were the best selling trucks for 2017.
Who knew a re-designed truck bed was all it would take to get some positive reviews? 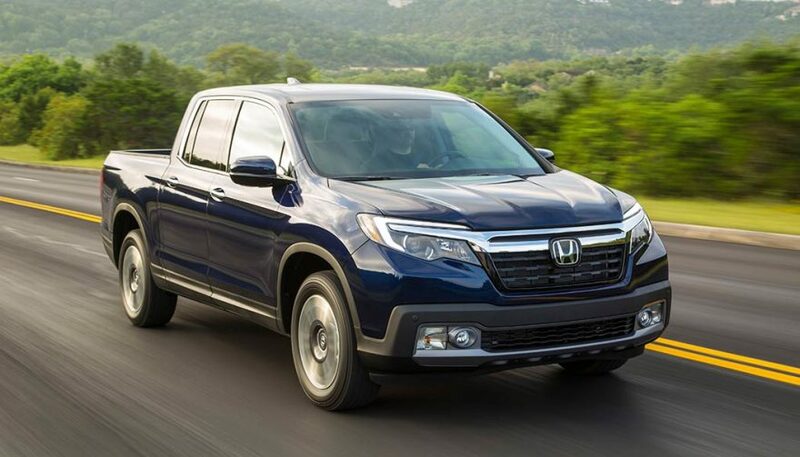 After a two-year hiatus, the second-generation mid-size Ridgeline made a comeback in 2016 with the 2017 model year. It had a lot of the same things that the first generation had, like towing capacity, but what it didn’t have were those polarizing “flying buttresses” on the truck bed. Good move, Honda. The Honda Ridgeline just barely beat out the GMC Canyon (just over 32,000 units sold) to make it on our list of top 10 best selling trucks. But it is on pace to rise even higher. Sales were up a whopping 47 percent over 2016. 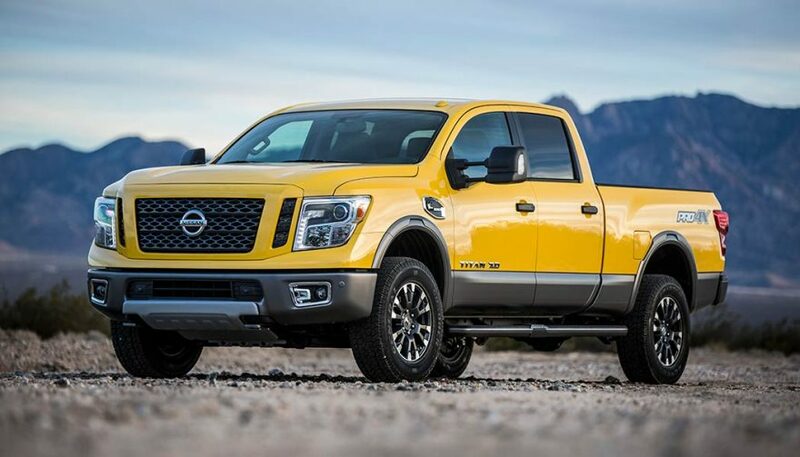 The second generation Nissan Titan was introduced in 2016 for model 2017, and some buyers are taking notice. 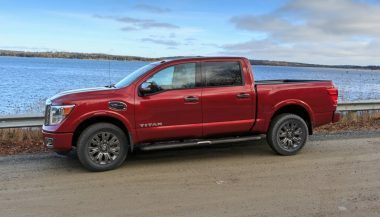 Sales for the Nissan Titan were up an impressive 141 percent. Still, the numbers aren’t at the level Nissan would like to see them. One of the biggest hurdles for the Titan is its engine offerings. Right now you can get a gasoline V8 or a Cummins diesel. Both are great, but including a V6 option could really move some units. Nissan says a V6 is “in the plan,” according to a recent interview, but a date was not announced. 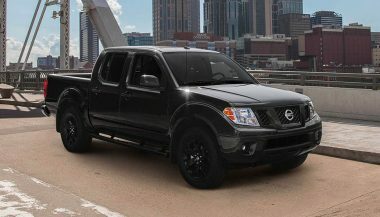 Nearly 14 years without any overhauls, the Nissan Frontier is an old-school pickup on the road. So what does this vintage truck offer in 2018? 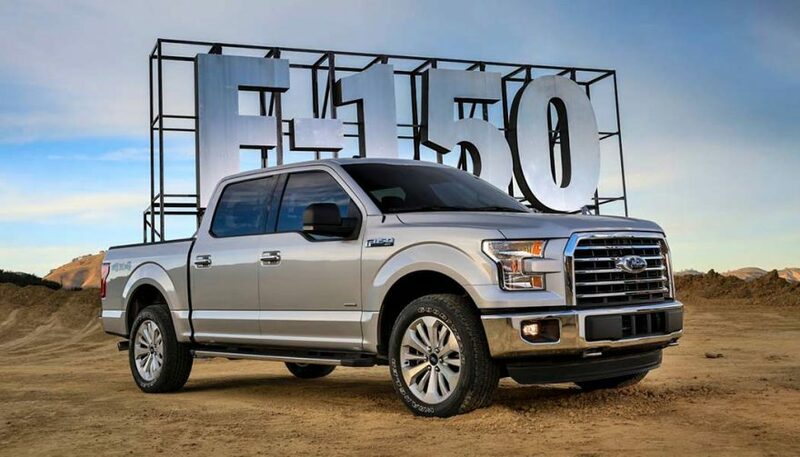 The Ford F-150 Finally Goes Diesel, But How Does It Stack Up? 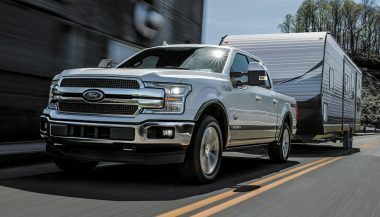 The Ford F150 diesel may have taken a while to get here, but looking at the numbers it's clear that the pickup was worth the wait.